Invest Openly: SkillsFuture - Have You Made Full Use Of It Yet? 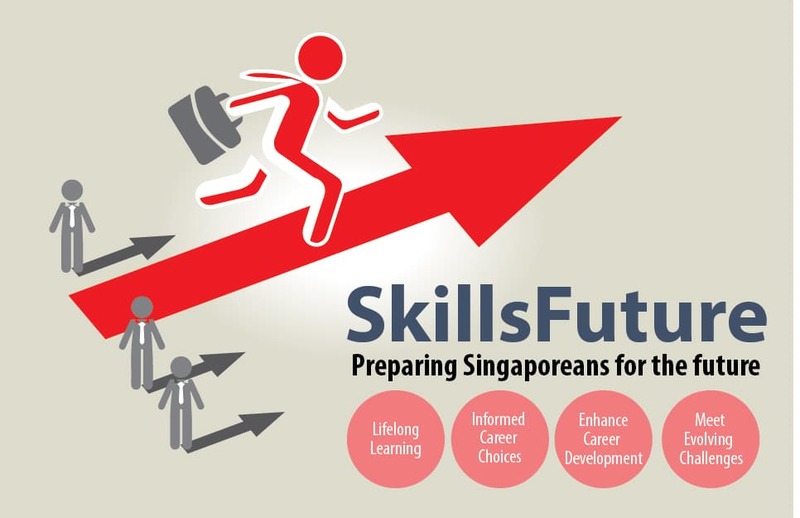 SkillsFuture - Have You Made Full Use Of It Yet? Beside the money under your pillow or in your bank account(s) and the shares/REITs in your CDP account, as well as the physical properties in your real estate portfolio, the other equally important asset that we all should amass is the skill sets/knowledge. That's where SkillsFuture initiative came in to promote lifelong learning. I have checked with a few of my close friends and understand that all of us (including myself :-)) have not really made use of our SkillsFuture Credits (SGD500) since the implementation in 2016. Have you utilized yours? For me (obviously above 40), the after-subsidized fee is only $320 and I can make use of my SkillsFuture credits to cover this in full, so, it's a FREE course! What the government trying to do is to remove/minimize the impact of one of the usual key considerations for us when talk about learning/upgrade i.e. the fee, the rest (like the time commitment) is up to us to juggle.